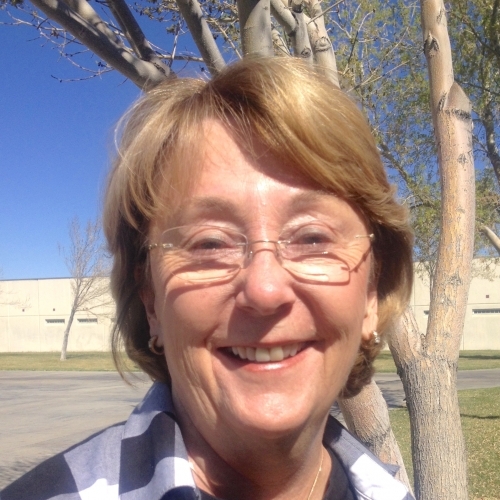 Alice Parker has more than 40 years of experience in education—in the classroom, as a building principal, a district administrator, and an assistant superintendent of public instruction for California. Her areas of expertise include public policy and practice as well as federal- and state-compliant special education models that are rooted in the Response to Intervention approach to improving outcomes for all children at risk of school failure. Alice has worked as a consultant to state departments of education, local school districts, and charter management organizations and agencies and provided support, consultation, and training to build leadership capacity, reduce disproportionate identification of students with disabilities, support effective education programs for adjudicated youth, and implement Response to Intervention, inclusive preschool options, and other systemic improvements.